Your groomsmen will think of you as they raise a glass to celebrate. This adorable kit comes all set with a hand-knit napkin, cocktail picks, bartender's spoon and muddler, orange, grapefruit and aromatic bitters, plus cubed raw cane sugar. It’s the perfect gift for a wedding weekend away or a night out around the fire. Alcohol is not included, of course, but cheers to the good times! Here’s a thoughtful gift that can be used during the big recovery from wedding celebrations! 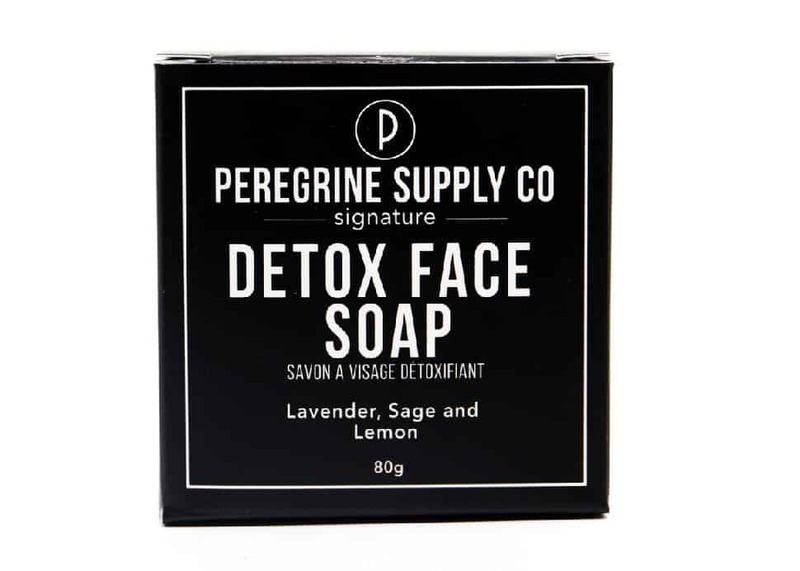 This effective soap by Peregrine Supply uses activated charcoal to cleanse and refresh, while still being mild enough for everyday use. It uses only essential oils for scent so it's safe for even the most sensitive skin. 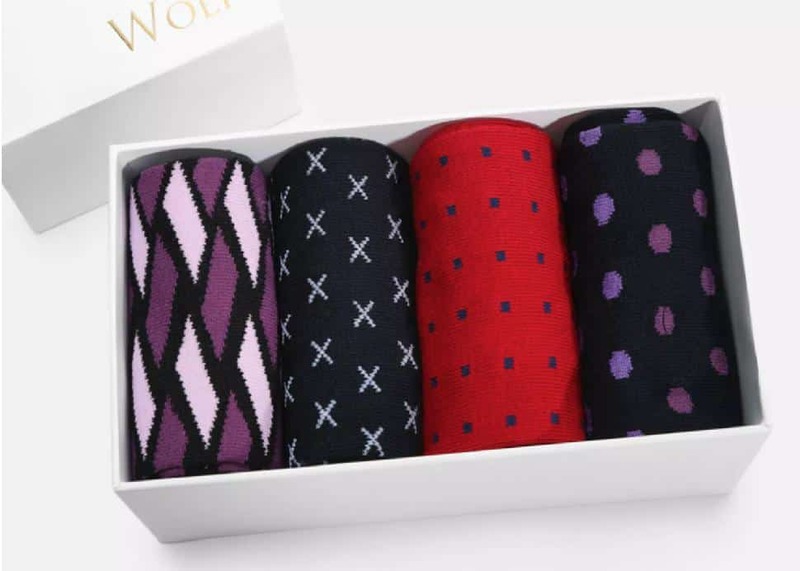 Customizing a box filled with trendy socks-1 with patterns that reflect the distinct personalities of each of your buddies makes an awesome gift idea, and one that will add just the right amount of charm to any dapper outfit. A simple, sophisticated wine set should be a staple in any bar collection, and this compact collection is perfectly outfitted. 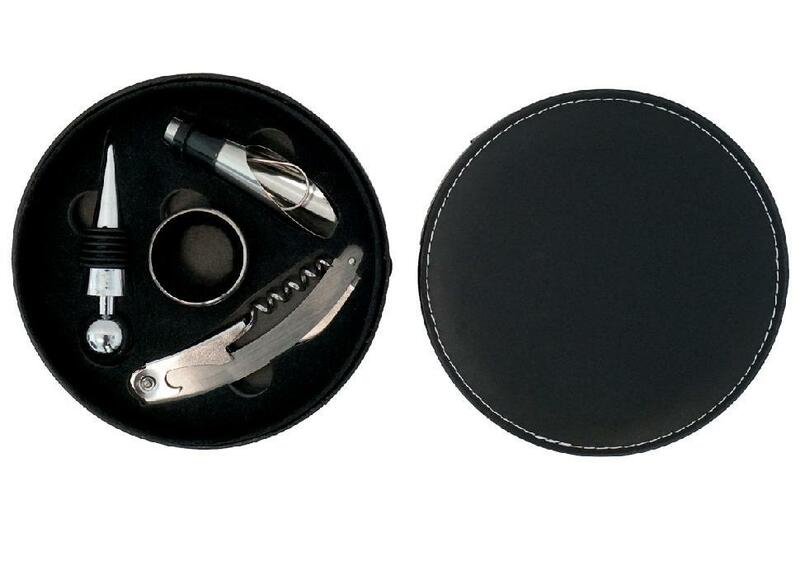 With an easy-to-clean vegan leather case, it offers a drip protector, wine pourer, wine stopper and a multifunctional corkscrew. Everything your groomsmen need to raise a glass! 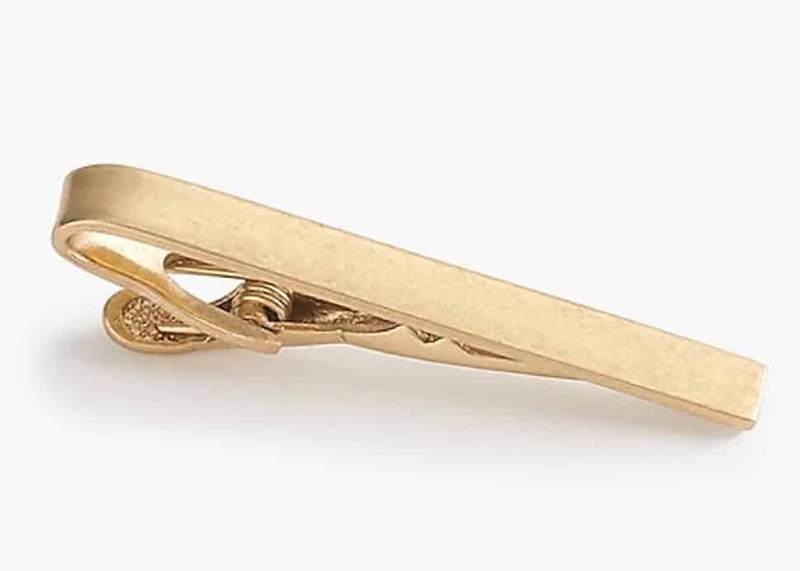 Every man loves a little sophisticated statement piece, and this brushed tie clip from J.Crew is exactly that. Available in both worn silver and light gold, it’s a meaningful gift that can be used at work or on any special occasion. 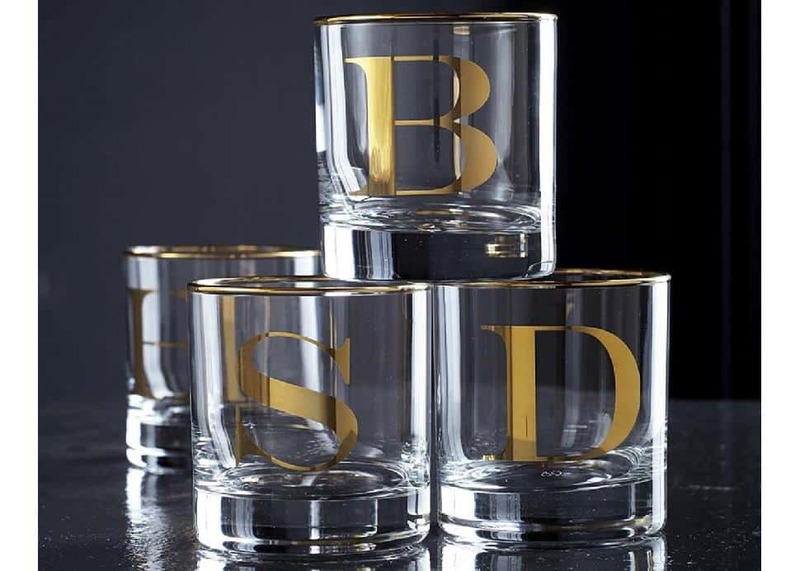 If you’re looking for something with a personalized touch, we love these classy, double Old Fashioned glasses from Williams Sonoma. Complete with monogram, it’s a fabulous option, and something your friends will enjoy for years to come. You can never go wrong with a little sweet something... especially when the packaging looks this good. 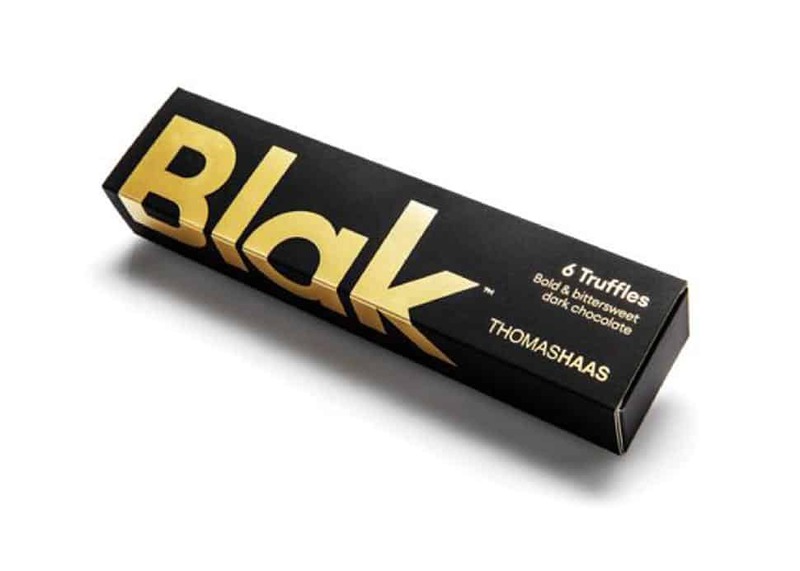 Classic, decadent and full of flavour, these signature truffles from Thomas Haas’ latest collection are perfect for everyone to enjoy. 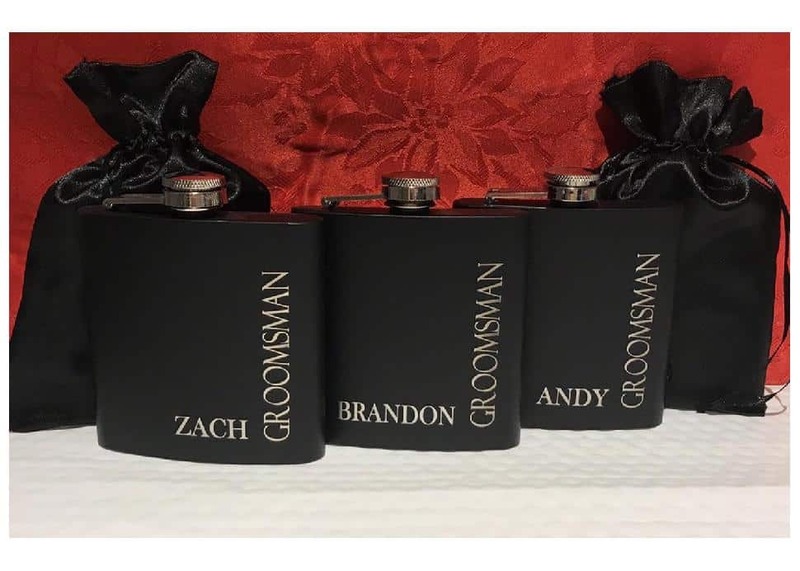 Keep the good times going with these matte black flasks that can be personalized for each groomsman in your wedding party. This is a gift that’s sure to be a memorable one! Want to pamper your buddies as a thank you gesture before the wedding festivities begin? Send them to one of the best spots in Vancouver for a grooming experience they will surely appreciate. 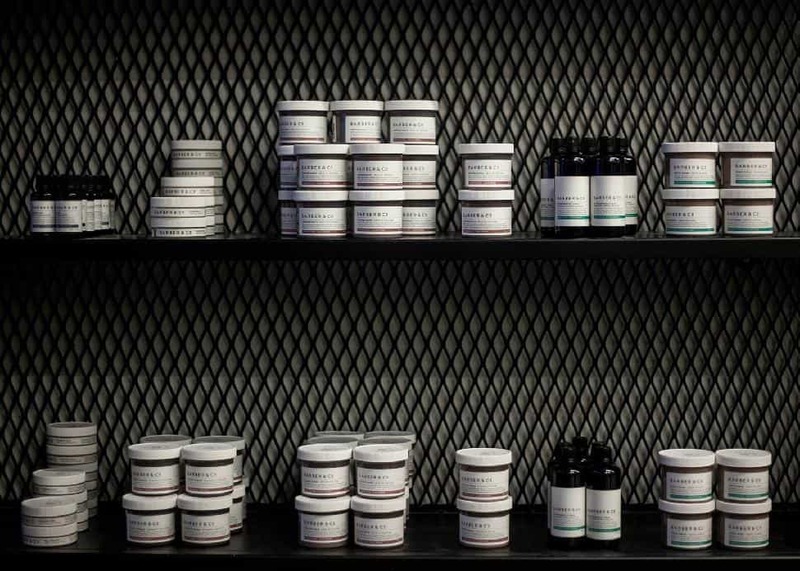 Barber and Co.’s gift cards are available online, and there are five different locations your groomsmen can pick from. 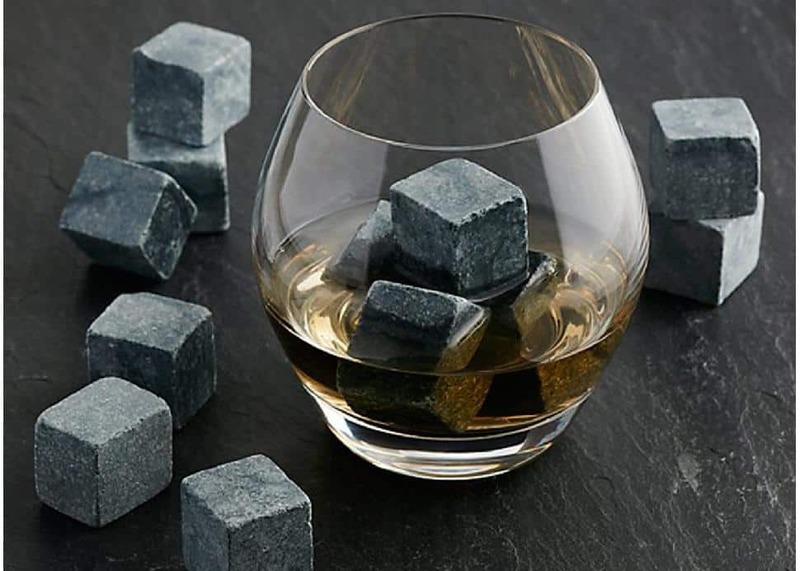 These soapstone cubes are a great way to keep drinks chill, without watering them down. A mini gift with lots of perks... good quality, easy to use, and always a handy item while entertaining! 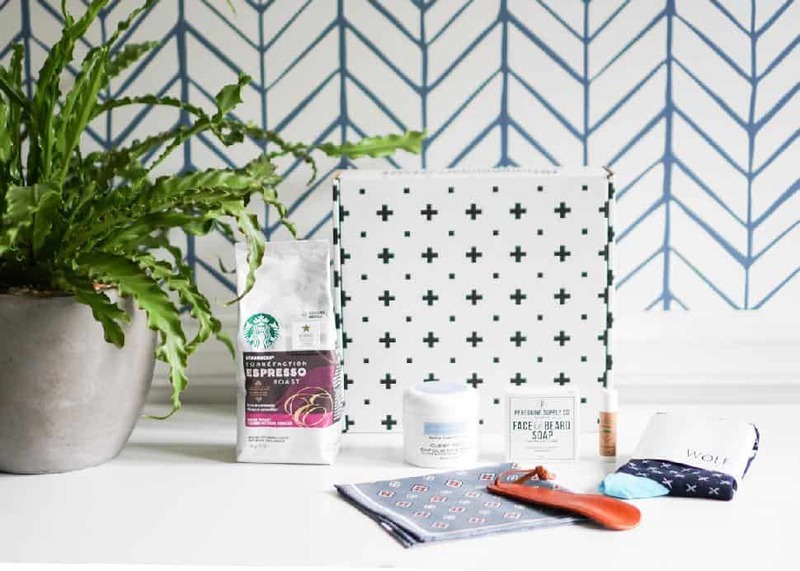 Subscription boxes surprise recipients each season with stylish choices and recommendations, time and time again. This men's style aid is the companion collection to the popular Simply Beautiful box, and it promises subscribers six to eight specially curated products every 90 days, for a retail total of $125 and up. With fashionable accessories, personal grooming products and more, it's a great way to amp up style... before or after a walk down the aisle. 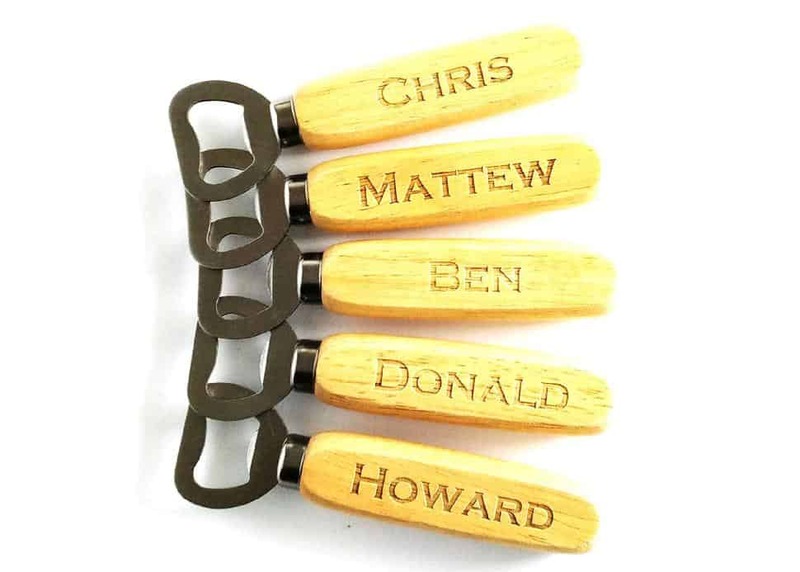 This engraved wooden bottle opener is a handy gift that will be extra memorable, thanks to its personalized touch. Best of all, you can’t go wrong with the super affordable price. Perfect for any wedding party! 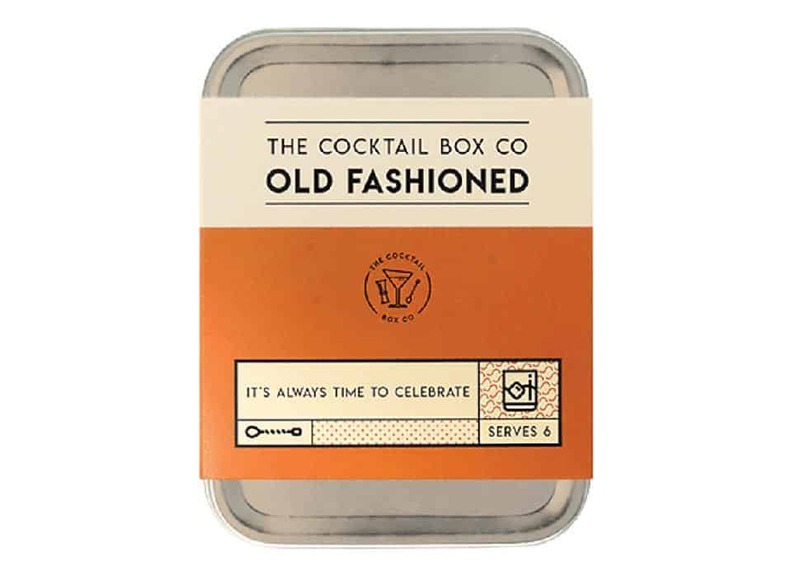 It's a classic cocktail—and a stylish gift! 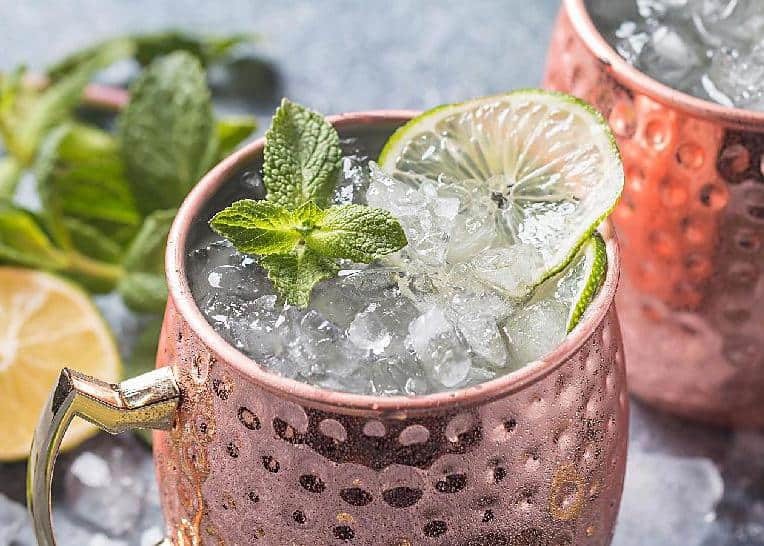 These hammered copper-coloured stainless steel Moscow mule mugs are perfect for a bachelor soirée on the back deck or a lazy summer day in the sun. Your groomsmen will think they are as cool as... well, the perfect Moscow Mule.